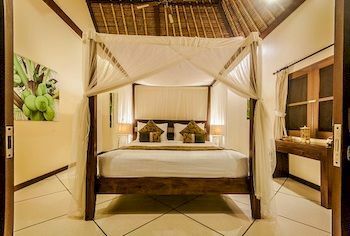 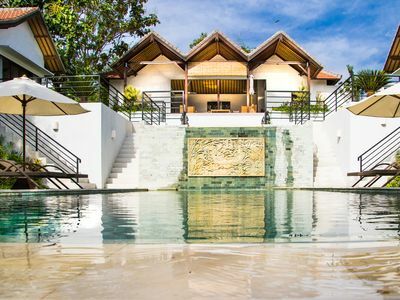 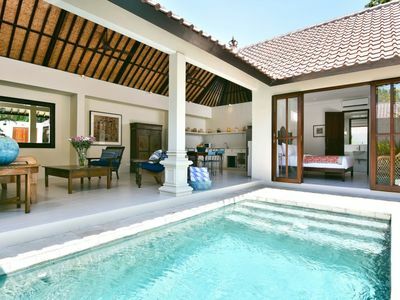 Villa Lily is a lovely 2 bedroom/ensuite villa with a half open living and a cozy ambience. 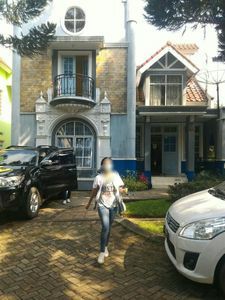 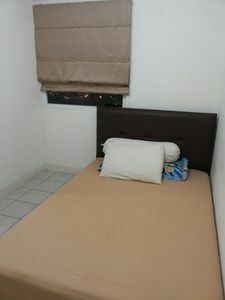 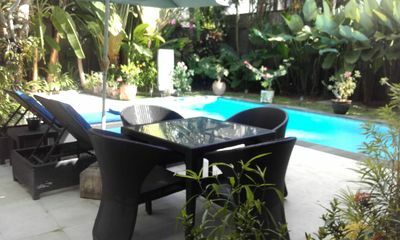 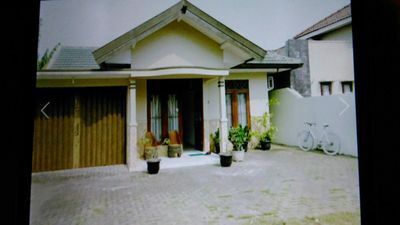 The location is very convenient, close to supermarkets, massage places, restaurants, bars and laundry shops. 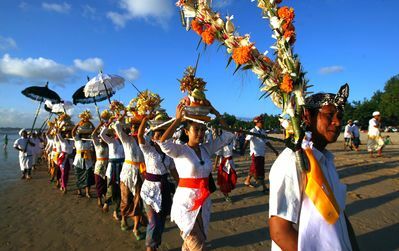 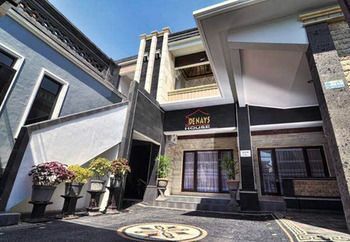 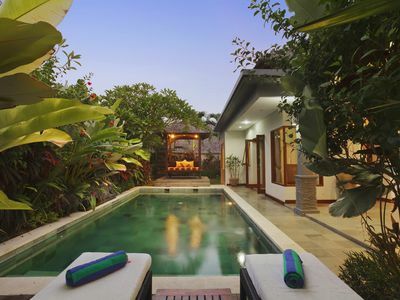 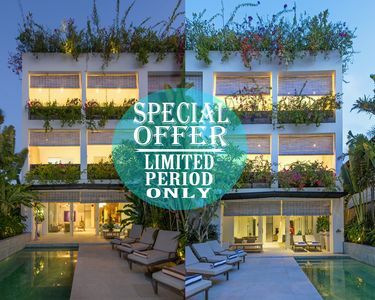 Only a 10 minutes walk to Oberoi (Eat street) and Seminyak centre. 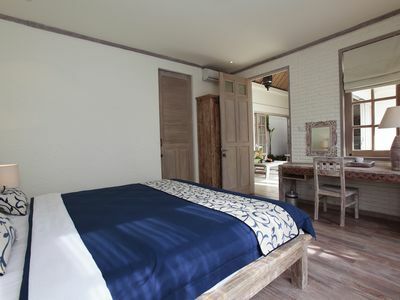 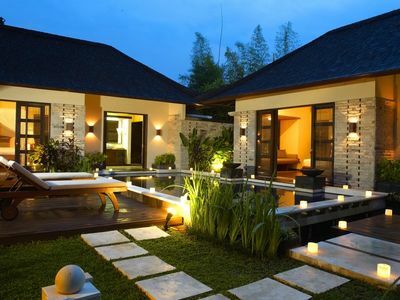 You will love the open and cozy style of the villa. 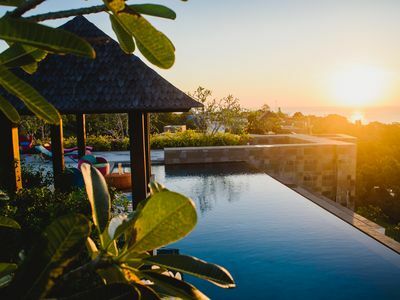 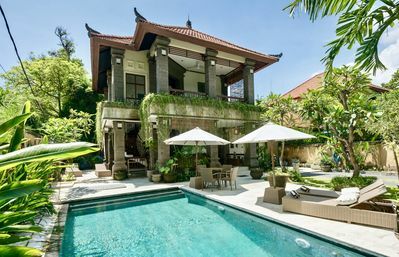 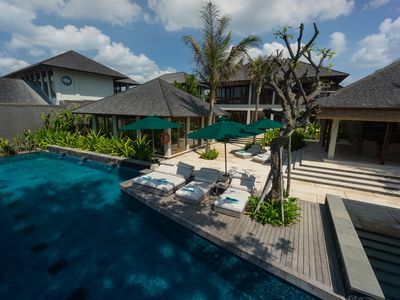 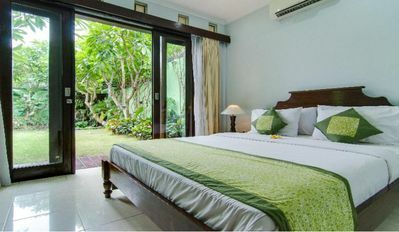 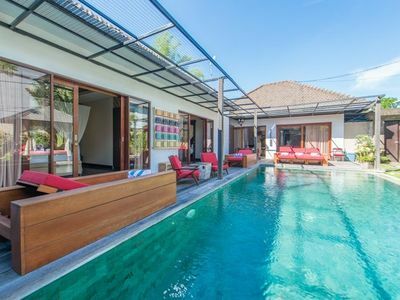 Upon your arrival, you will be seduced by the charm of Villa Lily, thanks to the semi open living room open to the garden and the swimming pool. 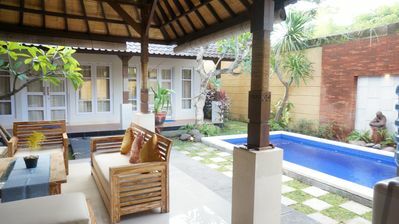 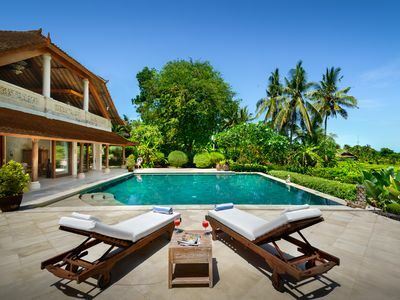 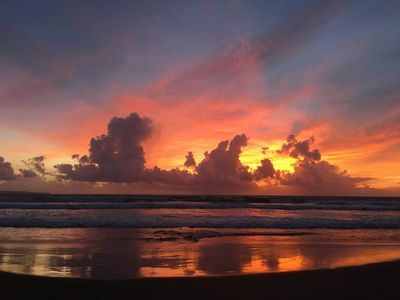 The villa is completely private so the perfect place to spend a wonderful holiday.